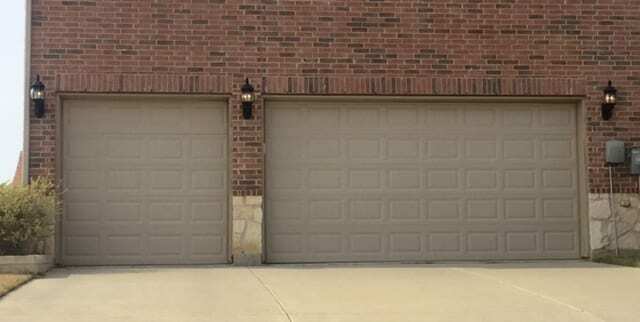 If you are trying to find a Frisco garage door repair service, look no further than Action Garage Door in Frisco, Texas. 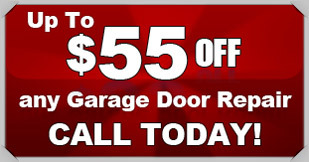 Our knowledgeable garage door technicians are ready and willing to help you with all your garage door needs. Whether you need your garage door repaired, or just need a complete garage door overhaul, you know you can call Action Garage Door in Frisco. We have built a great reputation in Frisco for quality craftsmanship and exceptional customer service. For over 30 years, our family-owned business has been assisting Frisco residents with everything from garage door repair, replacement, and custom garage doors. We build our garage doors to withstand the worst Texas weather and all our work follows the strict local regulations. At Action Garage Door, we understand that your garage door needs special attention on occasion aside from the normal maintenance or repair. We have the unique skills to offer additional garage door services. 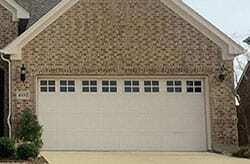 We are one of the only garage door companies that can work on your wooden garage door. We can replace springs and garage door openers. If you need any additional information on how we can help, contact Action Garage Door in Frisco today and let us help you with your garage door repair or replacement. 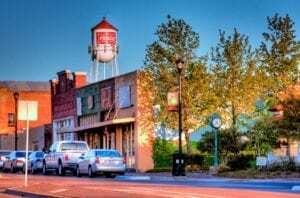 Frisco had been founded initially in the late 1800s and didn’t begin to see significant growth until the last few decades brought stable and quick growing commerce into the Dallas-Fort Worth area. The population was able to jump from 33,000 in 2000 to a whopping 145,000 in 2014, which has led to the construction of numerous new homes and planned developments. 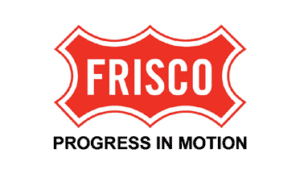 Frisco is now served by the Frisco Independent School District, a 165-store regional mall, and a variety of other services that make it an entirely independent town. 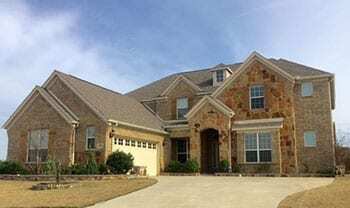 There’s a lot of new construction in Frisco, to be sure, and although newer garage doors don’t often have major problems, there can be issues with operation that require adjustment, realignment or minor parts replacements. Action Garage Door stands ready to help, with the expertise and the trained service technicians to respond quickly whenever the need arises. We offer emergency service, within one hour in most cases, for both residential and commercial customers. We schedule appointments as necessary to conform to your schedule. And we work diligently to exceed your expectations, not only on pricing but also on performance. We have been in business for more than 30 years, and have established our reputation for value. However, we’re not about to rest on our laurels, whether you need a minor parts adjustment or an entire door replaced. 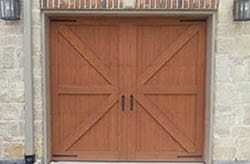 We recommend Amarr Garage Doors for their quality and durability, but we also represent other brands, and will be happy to discuss the pros and cons of various garage door materials and specifications or help you design a custom door for your needs. Whether you want to provide for a golf cart, a sports car or an RV; or if you have a fleet of limousines, Action can partner with you to provide security and safe access to your garages. Living in Frisco can seem a little like an unending trip to a penny candy store! It’s new and upscale, shiny and glitzy, appealing and expensive. It represents all that is good about living in Texas, and it also includes some of the “over the top” features that frame frequent jokes about Texas. Frisco is the home of a 12,000-seat football stadium that is used by the school district’s eight varsity teams. The unique part of the story is that the stadium adjoins the new Frisco headquarters of the Dallas Cowboys, and includes their training facilities and lockers as well as serving as the professional team’s practice field. The future of the Ford Center at The Star is a multi-use sports and entertainment complex. It’s just one of the Frisco features that is larger-than-life, Texas-style! 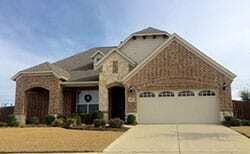 Frisco, located approximately 25 miles north of downtown Dallas, has the distinction of being the fastest-growing city in the United States from 2000 to 2009. In 2014, the city was the second-fastest-growing, with an annual growth rate of 6.5%. The population reached 159,000 In November 2016. In the early years of the century, Frisco opted to use a fractional portion of its collected sales tax dollars to fund economic development. Frisco Square, destined to become the new downtown, is a mixed-use development that includes a new city hall, main library, and public commons, as well as 250 rental apartments, seven restaurants and 40,000 square feet of commercial office space. A Cinemark theater and Forest Park Medical Center are also features of the new development. Frisco’s advantages include fine schools, regional state-of-the-art medical facilities, a multitude of restaurants and retail stores along the length of Preston Road, one of the oldest non-highway thoroughfares in all of Texas, beautiful and modern parks and playgrounds, and a fresh, new feeling that is attractive and invigorating. It is the home of Stonebriar Centre, a regional shopping mall with 165 stores, a massive Ikea store that serves the entire D-FW Metroplex, and numerous residential subdivisions, many of them exclusive communities with a varied menu of amenities. The median price of homes in Frisco is almost $385,000, up 6.7% over the past year. Real estate expert Zillow predicts another 3% increase in home value during the coming year. Sports are important in Frisco: The Dr. Pepper Ballpark is a 10,600-seat baseball stadium that anchors a unique development; Toyota Stadium can seat more than 20,000 fans for concerts as well as hosting soccer games; there is an outdoor velodrome in the city, and an Olympic-size modern natatorium. Not only do the Dallas Cowboys have their headquarters in Frisco, but so do the Dallas Stars, an NHL team and the Texas Tornado of the North American Hockey League, as well as the Texas Legends, associated with the Dallas Mavericks, and the Frisco RoughRiders, a minor league baseball affiliate of the Texas Rangers. The school district and the city represent two of the top five Frisco employers, with T-Mobile USA, Amerisource Bergen Specialty Group and Conifer Health Systems filling out the list. Health care and hospitals are prevalent in Frisco, attracted by the availability of land, economic incentives, and the fast-growing North Texas population. An emphasis on youth, sports and education makes Frisco particularly appealing for local families and, although Frisco is quite distant (for commuting purposes) from downtown Dallas and there is no public transportation that runs to the city, it is near enough to the major business campuses of Plano and the North Dallas corridor to be a reasonable drive for those who chose to call the city home. 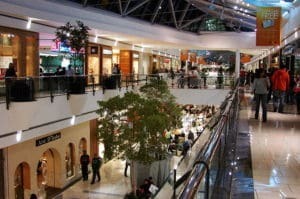 It also boasts some of the best shopping and dining available in the area, and residents can jump on any of the northern toll roads and interstate highways easily enough. Frisco is almost equidistant from both Dallas Love Field and DFW International Airport, and Addison Airport, a private general aviation facility, is only about 20 minutes to the south. Education is also a priority, with campuses of five universities located in the city, as well as an innovative Career and Technology Education Center that operates as part of the Frisco Independent School District. 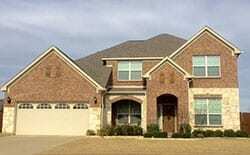 If you’ve purchased a property recently or are looking to sell your home in Frisco, TX, one of the upgrades you might want to consider is a brand new or custom garage door. Let us know about your questions regarding garage door repair and replacement services by contacting us today. Guillermo was a consummate professional. He was very knowledgeable and fixed my issue quickly. He explained the details of my repair to my satisfaction. My overall experience was excellent! JR did a terrific job! Great Service and they came right away! Jose did a nice job on installation. Our new door and motor are quiet. I know he was training, so my only suggestion would be to look for small bolts or nails that might have dropped. We picked up two. I really liked the call 15 minutes prior to their arrival. Guermmo and Isreal were very professional. Great service! They were quick to respond. Knowledgeable. Reasonable price. Great service! Garage Door Repair, Repaired Door Off Track and Applied a Door Tune up! Crash door crash garage door .